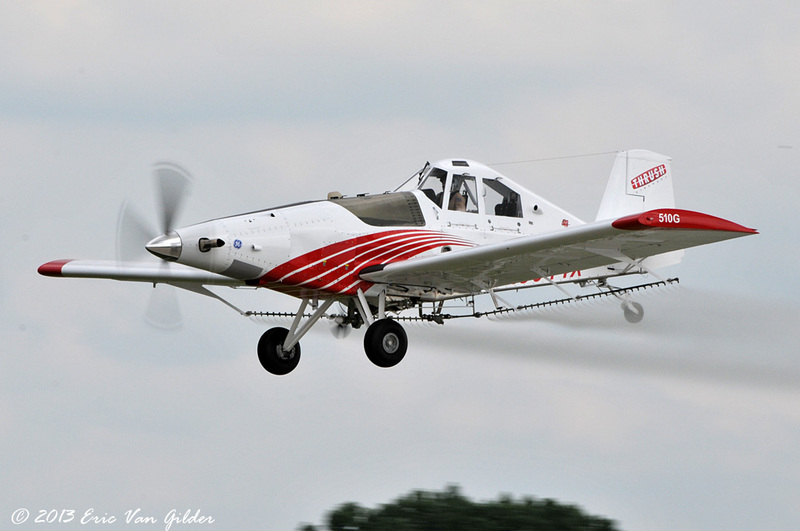 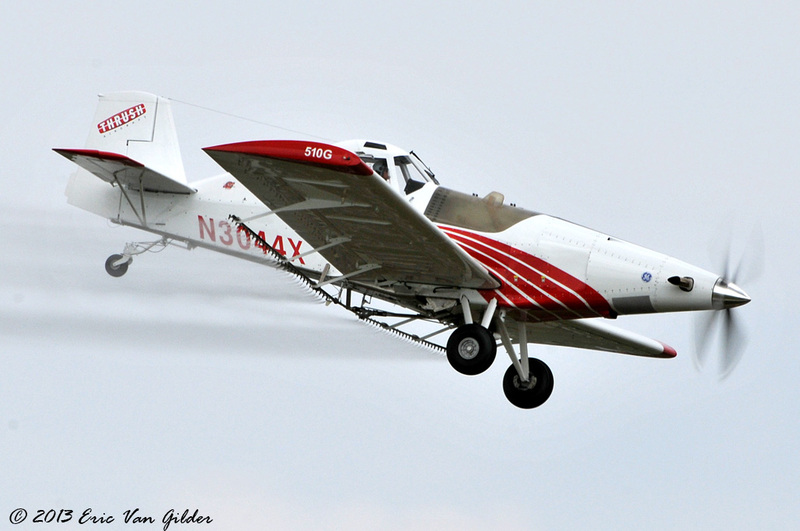 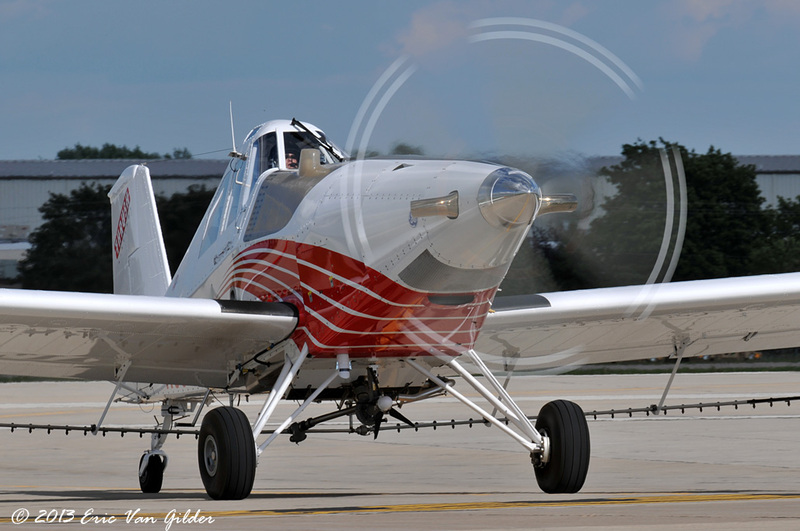 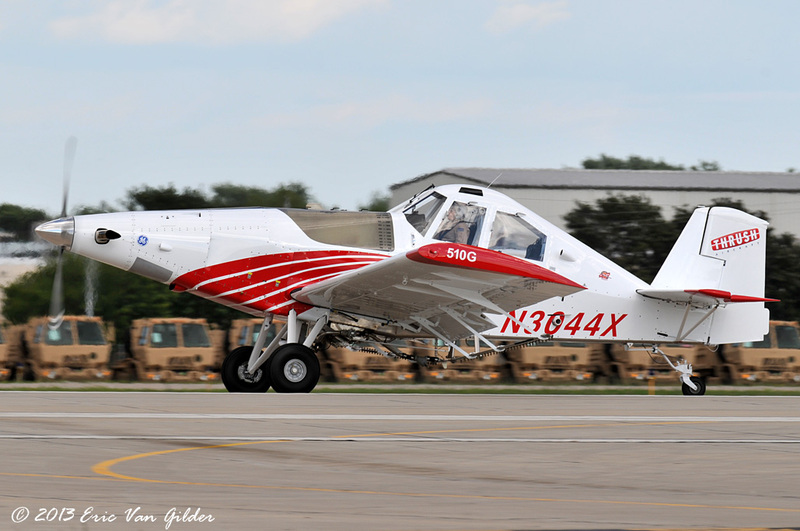 The Thrush 510G is an aircraft designed for agricultural duties such as aerial spraying. 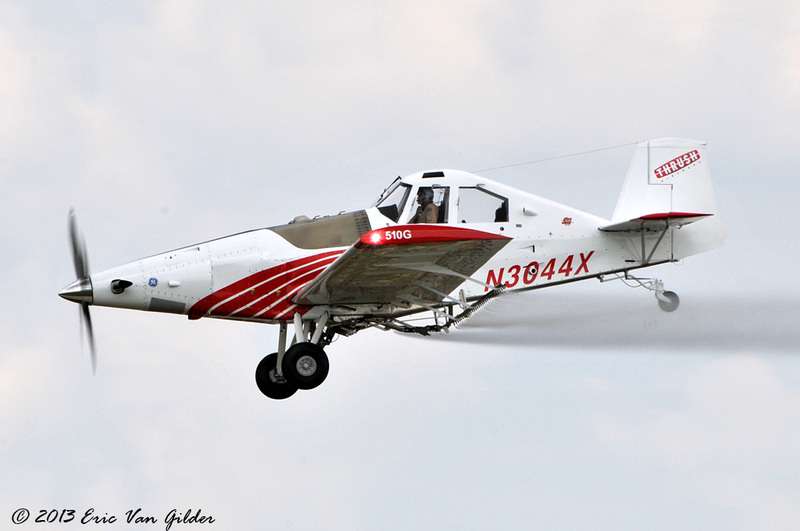 Additionally, it can also be used to fight fires, rapidly releasing over 300 gallons of water to suppress fires. 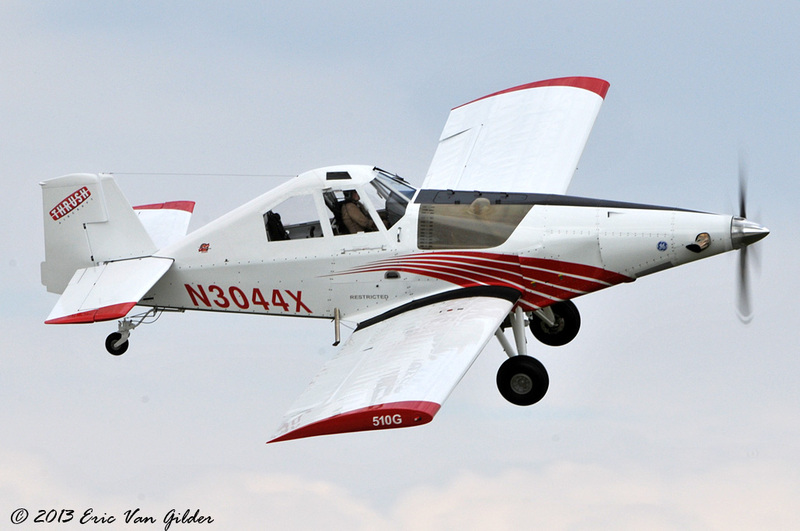 The Thrush 510G was flown by Terry Humphrey, the marketing and product development manager at Thrush Aircraft. 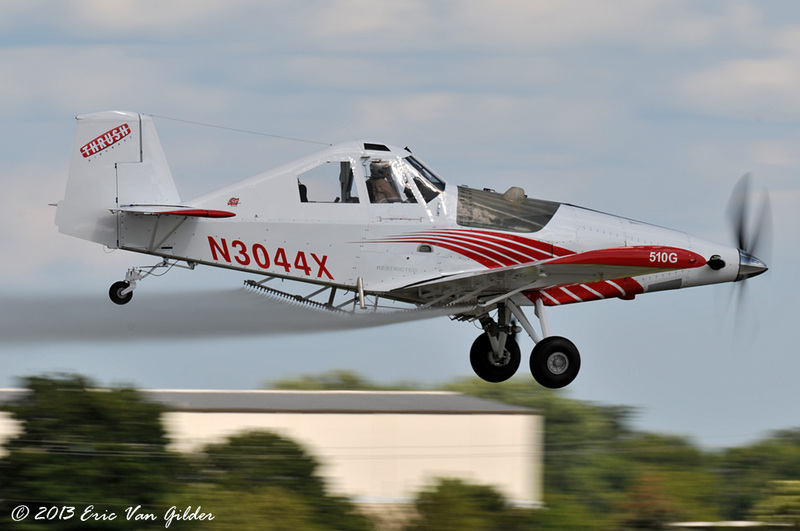 He is also certified to do pilot transition training for all Thrush aircraft.